New EP, "For the Heartache," Available now !!! Hey y'all! Thanks so much for stopping by my new website. 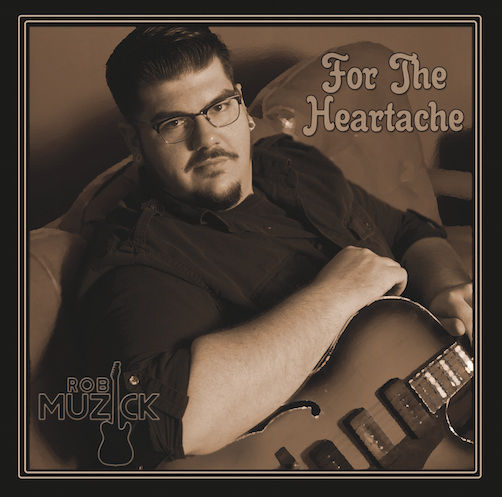 I have lots of big things on the horizon, including the release of my first solo album, "For the Heartache," which is available now. Visit back often for new music, show dates, videos, pictures, and more. Don't forget to follow me on Facebook and Twitter for quick up-to-date news. Thanks again for the support! All rights reserved by Rob Muzick.